Specializes in civil law and civil proceedings, including enforcement procedure. Moreover, her legal interests revolve around personal data protection, access to public information and right to privacy. 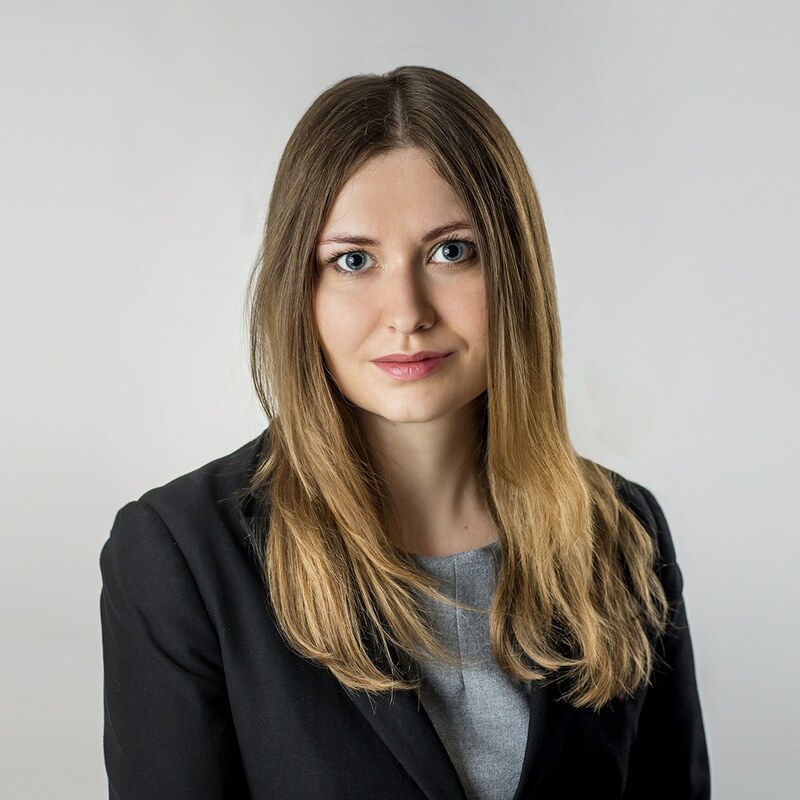 She gained her professional experience in particular in a law firm which is part of capital group of the debt management market leader in Central and Eastern Europe, where she was responsible, among others, for cooperation with foreign entities. Doctoral candidate at the Constitutional Law Department at the Faculty of Law, Administration and Economics of University of Wrocław. She also graduated from the School of German Law, organized in collaboration with the Faculty of Law of Humboldt University of Berlin and German-Polish Lawyers Association in Berlin.